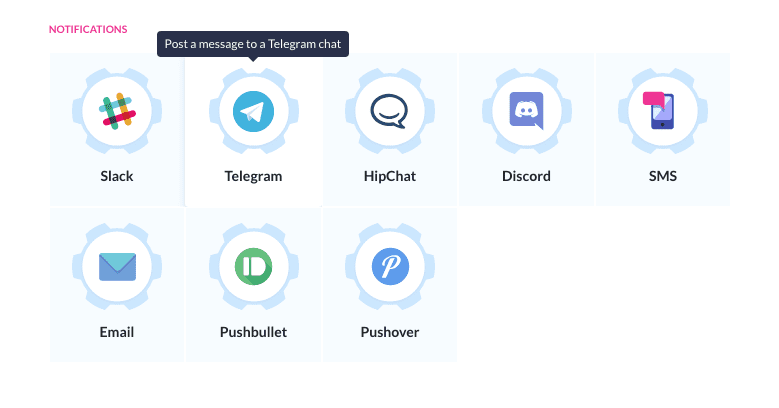 Telegram is a highly successful instant messaging service with over 200 million active monthly users. 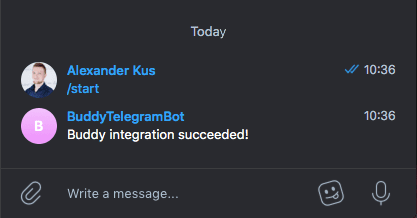 Our integration lets developers send automatic messages on finished builds and deployments to individual profiles, announcement channels and team groups. 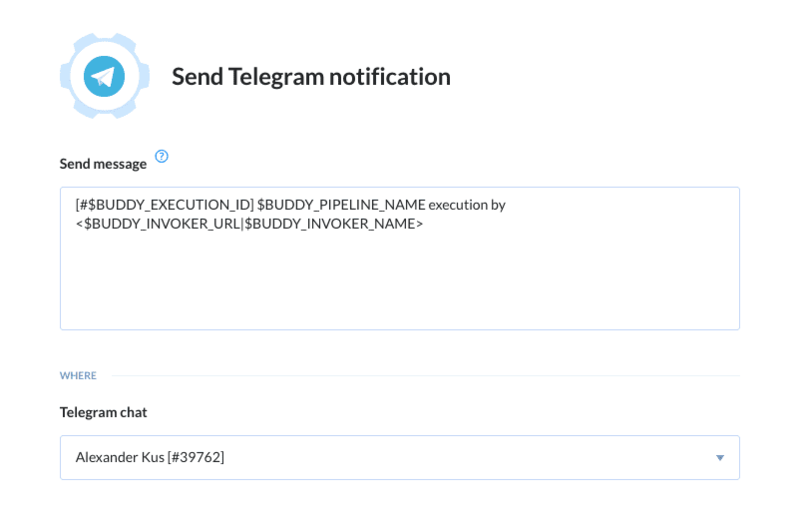 If you are using Buddy Enterprise, make sure to configure the Telegram app before adding the action to the pipeline.